Our October Meeting proved to be a great success! Skal Philadelphia met with some students from Temple University’s School of Sport, Tourism and Hospitality Management. There were about 14 students in attendance and conversations were held on how to get in the industry and the importance of joining Young Skal. A short presentation was held by some seasoned members and some newer members regarding the benefits of the program. The night was capped off with the traditional Skal toast. 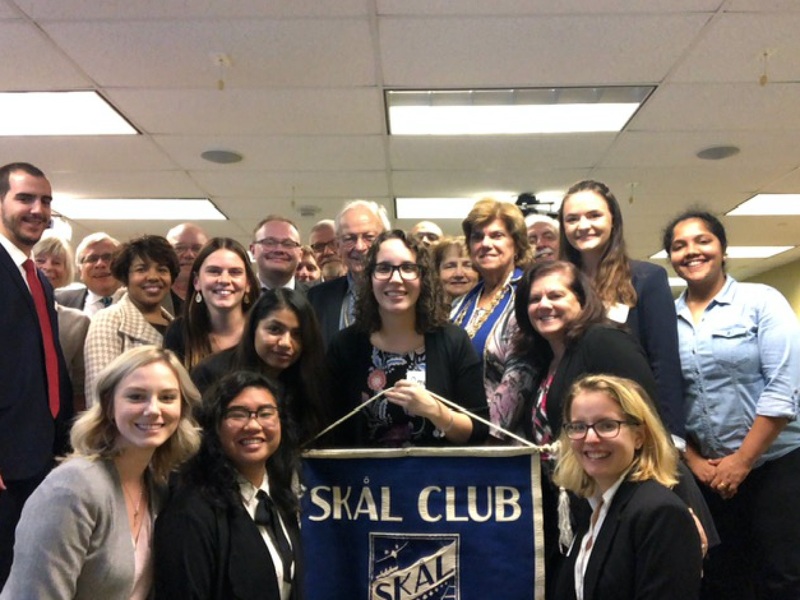 We look forward to hosting many new Young Skal members in the upcoming months! These students form Temple University AE our future!! Met some wonderful and focused students and cannot wait until they enter the market! !